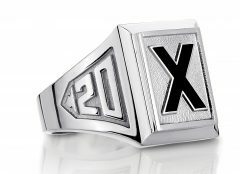 The famous X-Ring represents StFX culture and who we are as Xaverians. 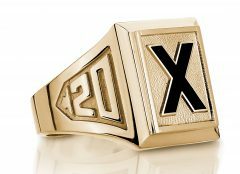 It’s a cherished reminder of our days at StFX and our continued commitment to the pursuit of excellence in our academic, social and spiritual lives. 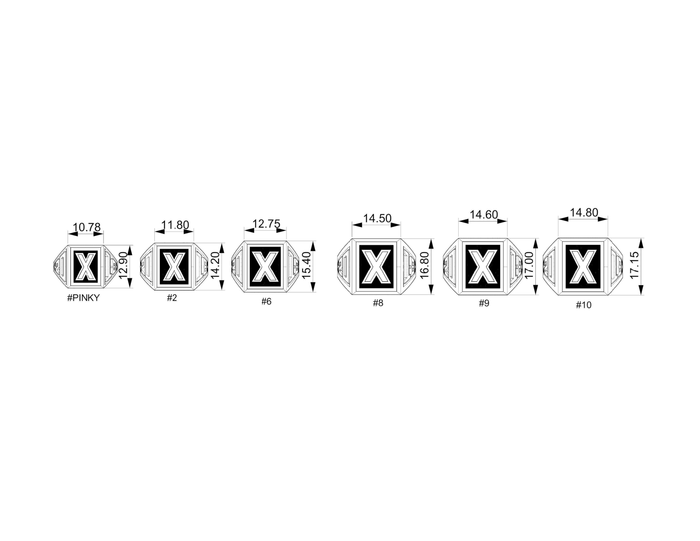 Online purchases must be paid in full. 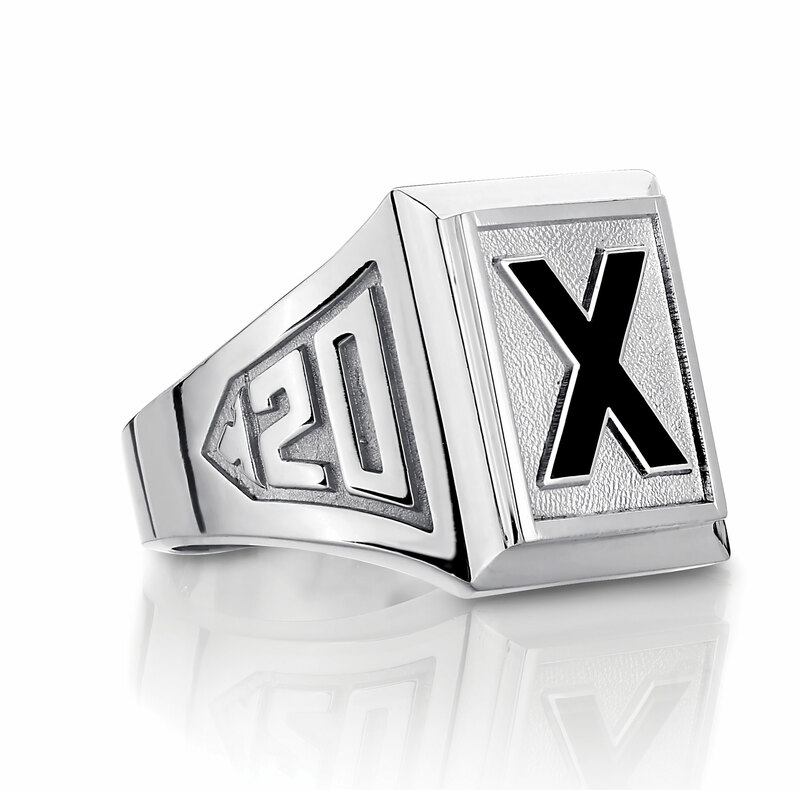 To make a deposit, visit our campus location or contact a X-Ring Store Representative at +1 902 867 2450.